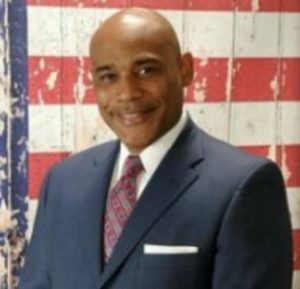 In a commentary published by the Daily Signal, Derrick described how the modern threat to voting rights evolved from an act of outright discrimination to a stealthy strategy for political advantage. 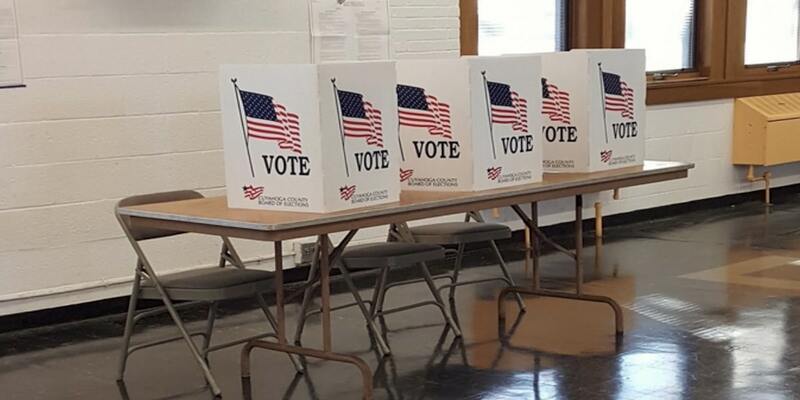 But the end result has almost always been black disenfranchisement – denying blacks the ability to fully participate in the creation and maintenance of the policies that directly affect them. And Derrick makes a strong case for ballot protection by also providing examples of both how votes have been compromised in the past and how the critics’ claims of problems in obtaining identification are not well-founded. 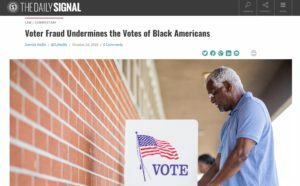 To read all of Derrick’s commentary – “Voter Fraud Undermines the Votes of Black Americans” – click here.